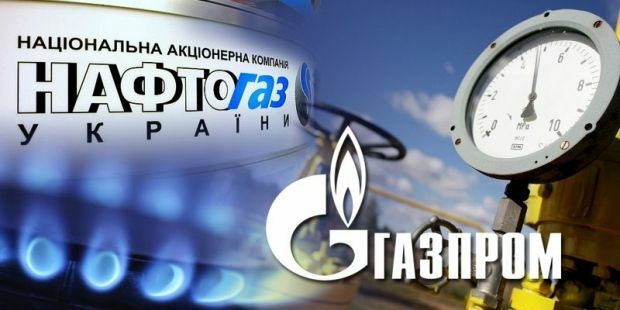 Ukraine hopes to reach gas supply compromise with Russia, otherwise, the gas dispute will go to the courts, head of NJSC Naftogaz Ukrainy Andriy Kobolev has said on Ukrainian television’s Channel 5, Ukrainian online newspaper ZN.UA reports. "I hope we will find a compromise. But if that does not happen, there will be legal consequences that will trigger financial implications for Gazprom, Kobolev said. "We hope that the Gazprom will supply all the gas that was paid for by us in advance. We expect some problems to arise, but we have some optimism that we will be able to find the right solution," Kobolev said. He said gas reserves in Ukrainian gas storage facilities currently exceed eight billion cubic meters.